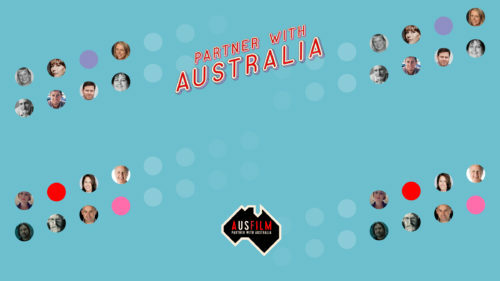 Now in its 10th year, Ausfilm’s Partner with Australia program also aims to connect Australian screen businesses (Ausfilm Members) to US screen executives and Australian creative talent based in Los Angeles. This year’s program consisted of several targeted business panels and networking events. This year Ausfilm hosted an In conversation with the principals from LuckyChap Entertainment (LCE). LCE is Margot Robbie’s production company and signed a first look deal with Warner Bros. in 2016 to develop and produce feature films. 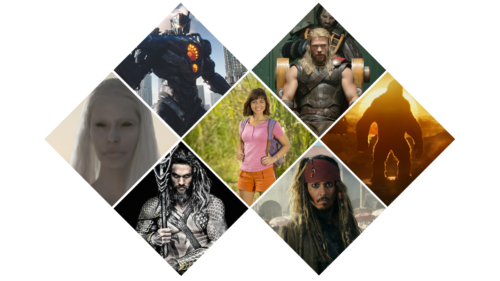 Ausfilm’s CEO Debra Richards sat down with the LCE team to discuss their slate and future plans to film in Australia. 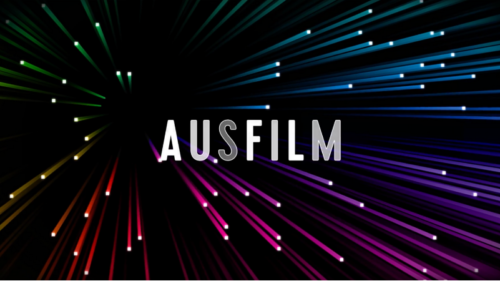 Last year Ausfilm hosted the Partner with Australia Australia in Focus panel featuring executive vice president of feature production at Twentieth Century Fox, Fred Baron (Alien: Covenant, The Martian, Independence Day, Moulin Rouge! ); senior vice president, West Coast production at HBO, Jay Roewe and HBO producer Eugene Kelly (Boardwalk Empire, The Leftovers, Westworld S2); Olive Bridge Entertainment head of film, Jodi Hildebrand (currently producing Sony’s live-action/animation hybrid family film, Peter Rabbit, shot in Australia); and head of feature development at Gran Via Productions,Animal Logic senior vice president production Jonathan Hludzinski (upcoming Peter Rabbit and Astro Boy); producer Jamie Hilton (The Little Death, Sleeping Beauty, upcoming Breath); and Tom Williams (The Chronicles of Narnia, Don’t Be Afraid of the Dark, upcoming Breath and Logan Lucky). Ausfilm also hosted a panel session on Australian Creative Talent featuring writer/director Stuart Beattie (Pirates of the Caribbean: Curse of the Black Pearl, Australia, Tomorrow When the War Began); producer Bruna Papandrea (Wild, Gone Girl, Big Little Lies, upcoming The Nightingale); writer Shaun Grant (Snowtown, Berlin Syndrome, Jasper Jones);and Screen Australia CEO, Graeme Mason.